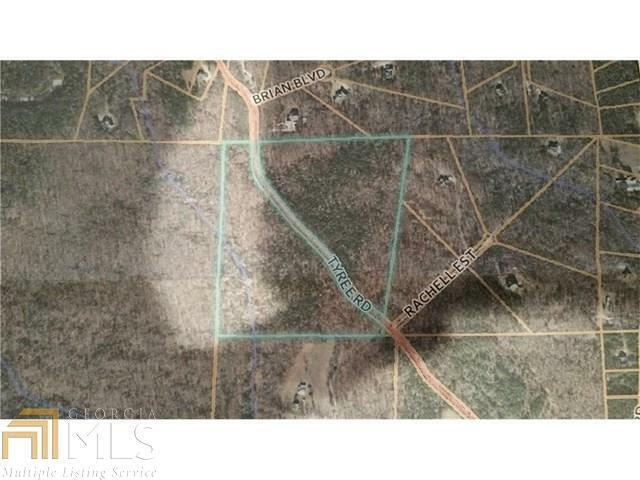 Beautiful 12.5 acre tract in sought after SW Douglas county! Surrounded by nice homes on large tracts, mature hardwoods, minutes to HWY 166, great setting to build your dream home. Listing provided courtesy of Flat Rock Realty. © 2019 Georgia Multiple Listing Service, Inc. All rights reserved. Information Deemed Reliable But Not Guaranteed.